I can hardly wait to visit and listen in person to your stories. 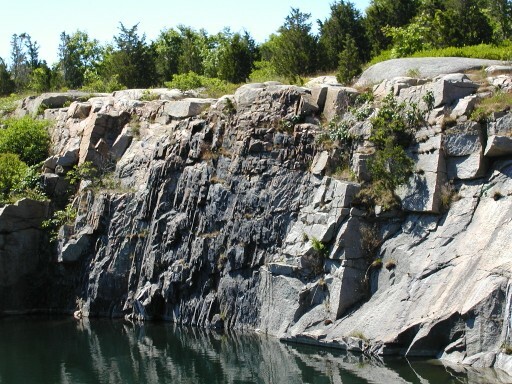 I was searching the web for geologic info on Halibut Point (for a library patron) and came across this. I was unable at first to verify the authenticity of the author. It took a little more searching to link this with John Ratti. 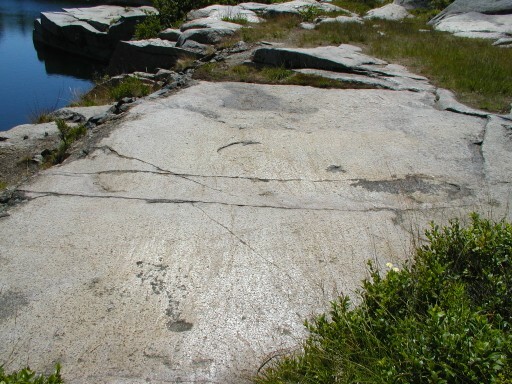 I would recommend that you include your information “this is a blog of Park Interpreter John Ratti and include your e-mail address” on this page. I am doing some research for a project on the geological history of the Cape Ann area, and this artlicle was a great start. Are there progrmas currently running that I could take part in? I traveled up to Halibut Point last weekend. What a beautiful place. 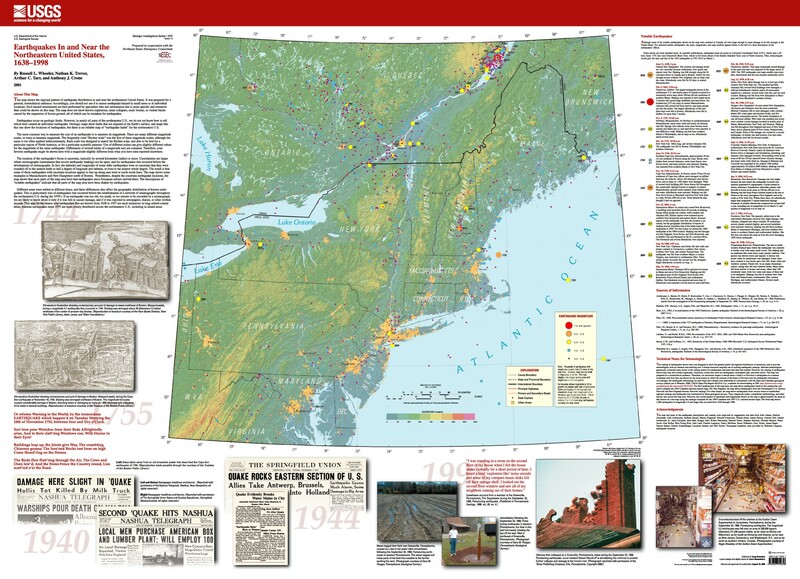 I am gathering information for a presentation that I am doing on April 28th on the Geological History of Cape Ann. Not having a science or geology background, I am learning quite a bit as I research, but there is still so much to learn. Are there any programs that will be offered before the end of April that may help me understand the history of this area better? Any information you provide would be appreciated!! 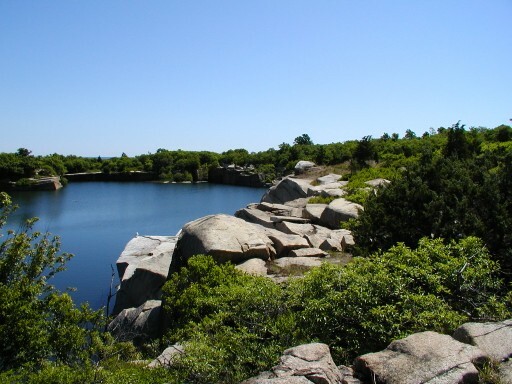 I will be coming up to Halibut Point on Saturday. Will you be in the visitor center? I was hoping we could chat for a bit regarding the geology of the area. What would be a good time to visit?